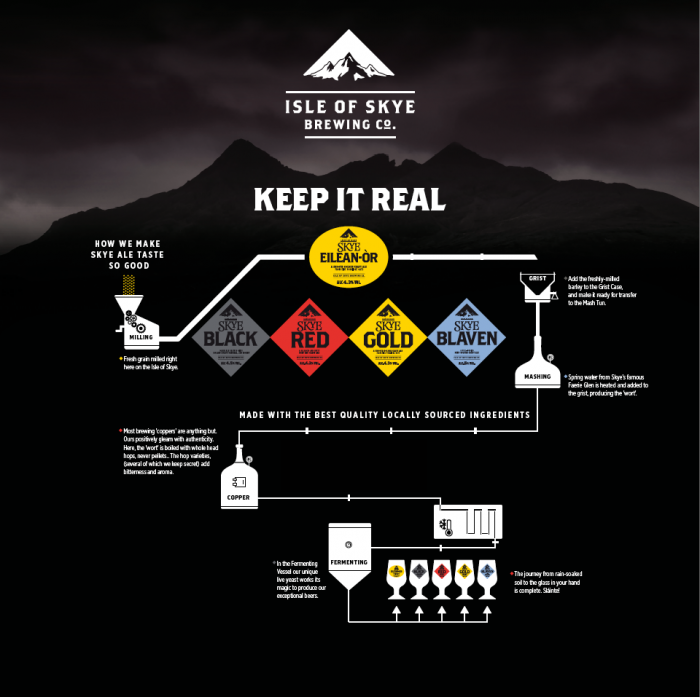 Stage 4: The process of how we end up with our pot of gold... / News | Isle of Skye Brewing Co. The next stage in our brewing process is known as 'Fermentation'. At the end of the wort transfer into the Fermentation Vessel, yeast is added. 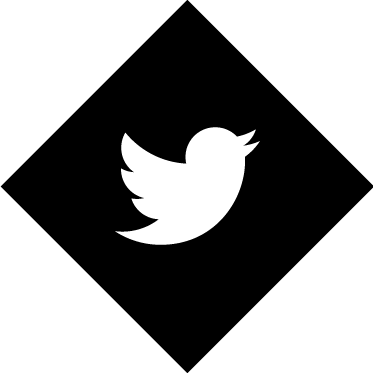 The yeast converts the sugars in the wort into alcohol and carbon dioxide. The active part of the fermentation, where the sugar conversion takes place, usually takes about 3 days. ...this is one day less than it takes the average person to walk the West Highland Way. So, when the wort sugar levels have been fermented to the appropriate level, the yeast from the fermentation is collected from the surface of the beer via a sterilised shovel and placed in to a holding yeast bin. The bin is then placed into our chilled storage container. Each fermentation produces about twice the amount of yeast added at the beginning. Once the active fermentation has finished, the beer is chilled to 10°c and held in the Fermentation Vessel for a further 3 days to allow the natural flavour of the beer to develop.